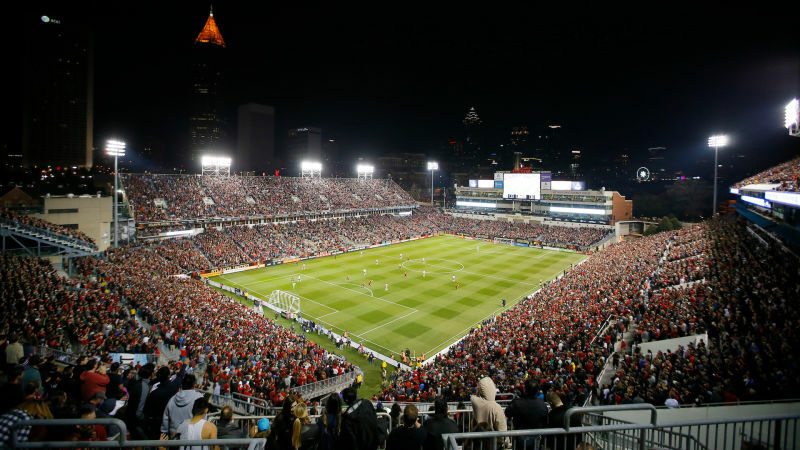 Atlanta’s new MLS team made its debut on Sunday, losing to the New York Red Bulls 2-1 in front of 55,000 new fans. Some fans cheered the team on and enjoyed themselves, some fans continued to engage in embarrassing “football” cosplay, and some fans got homophobic. It’s unclear exactly how many fans were doing the chant, but it was enough for media members who were at the game to take notice. Also unclear is whether the chant was being done by fans who understood its homophobic nature, or by misguided, wannabe MLS ultras who don’t know what “puto” means. 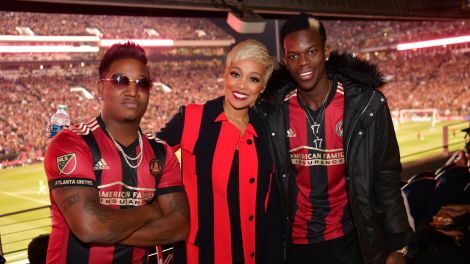 Whatever the case, stop doing this chant, Atlanta United fans!